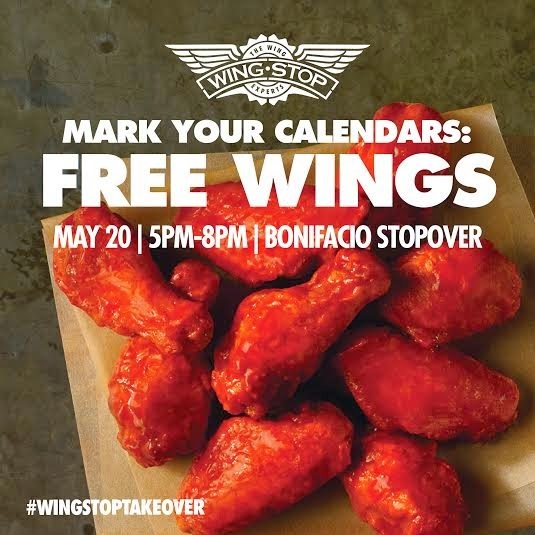 FREE WINGS as #WingstopTakeover Happens in Bonifacio Stopover! My heart stopped when I saw this photo on my timeline. 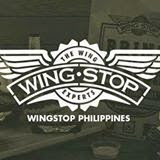 I remember the time we were at the opening of the Wingstop branch in Glorietta a few weeks ago. Now, they're not just opening a new branch in Bonifacio Stop Over, they're also giving away Wings for FREE! This unbelievable phenomenon has happened in their other branches like Greenhills and UP Town Center, and with the new Bonifacio Stop Over branch, they're crazy I know! I super duper love the ATOMIC flavor which had me believe in Chicken Wings heaven all over again. Aside from that, they've got other flavors like the Hickory Smoked Barbecue, Hot Buffalo, Mild Buffalo, Garlic Parmesan, Cajun, Teriyaki, Lemon Pepper and the Louisiana Rub. I tasted them all and the Lemon Pepper actually comes in a close second. You should have both in one visit. Oh and did I say that they'll be giving away 5 PIECES OF WINGS FOR FREE? Yes, that's correct! All you have to do is line up on May 20 from 5 to 8 PM and scream your lungs out about this event called WINGSTOP TAKEOVER. If you're in the area just look for the store and line up with your friends to get that awesome chance to taste the best wings in town with their 9 awesome flavors. It'll change the way you know chicken wings for sure, I got educated about that the last time I visited their store in Glorietta. Now it's your time to chomp those wings and lick those fingers all over again for scrumptious wings all for free! 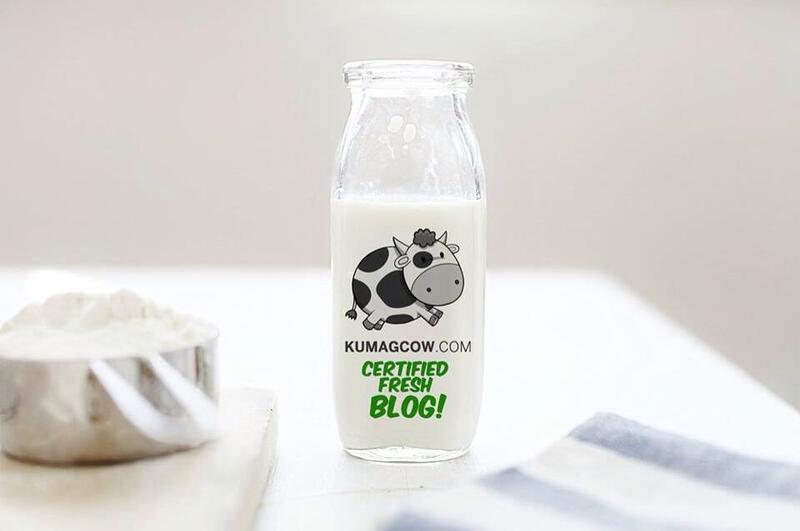 That's good news!